Reliable sources close to CarToq have confirmed that Volkswagen cars fitted with the DQ200 DSG dual clutch automatic gearbox will shortly be recalled as a part of the global recall program that the German automaker announced a few days ago. While Volkswagen India hasn’t begun notifying car owners about this recall, the firm has set into process the procurement of mineral oil required for the recall. The recall involves the replacement of the synthetic oil found in the DQ200 gearbox with mineral oil. Doing so is said to eliminate concerns arising due to tropical weather and stop-go traffic conditions, a regular feature in developing nations such as India and China. If DSG failures can actually be solved by a mere oil change, the solution to this complex issue will not only be simple, but will also be elegant as it will involve no major invasive repair procedures. However, we have no confirmation of Skoda India also conducting a similar recall exercise considering the fact that Skoda cars have also been affected by DSG failures. Globally, German car giant Volkswagen has been facing flak for its unreliable 7 speed DSG dual clutch automatic gearbox. Called the DQ200 unit, this gearbox is available on Volkswagen cars such as the Polo TSI, the Vento TSI, the Jetta and the Passat. Other Volkswagen group cars such as the Skoda Laura and Superb TSI also use this very DSG gearbox, one that has been under the scanner for quite a while now. The DQ200 7 speed DSG gearbox is capable of handling a peak torque figure of 250 Nm. Given that the Volkswagen group hasn’t sold too many petrol engined DSG automatic gearbox equipped cars in India, the scope of the recall will be somewhat limited. In the past, Volkswagen has issued an apology to Chinese customers facing DSG issues, while also extending the warranty of the DQ200 DSG gearbox to 10 years/160,000 kilometers. However, India has been untouched by this warranty extension despite many Volkswagen group car owners being left stranded due to DSG gearbox failures. Back then, Volkswagen claimed that the DSG issues were related to the gearbox’s complex mechatronics. With the new recall in place, the woes of the DSG gearbox might finally be banished. 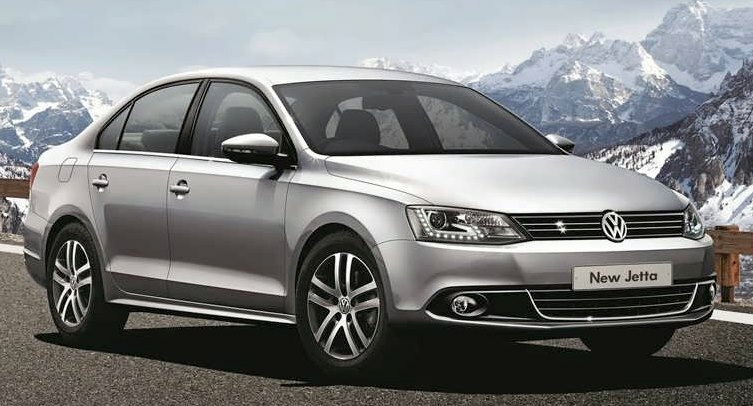 « Upcoming compact sedans for India!